Kids can show their friends generosity and kindness with little classroom party treats this Thanksgiving! 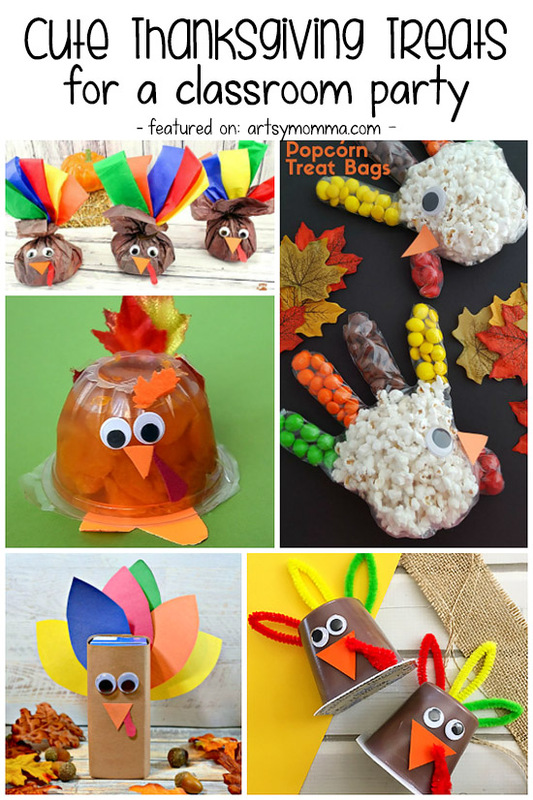 Invite them to make some of these fun Thanksgiving classroom treats to give to their school friends before Thanksgiving. Most of these treats are easy to make. 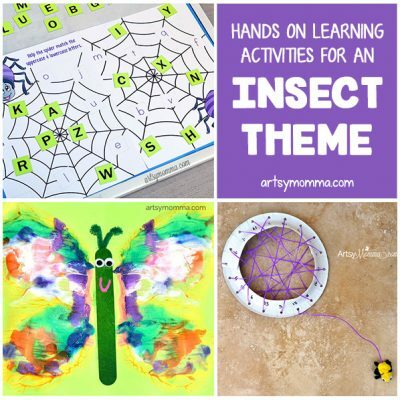 You will find even ideas for your toddlers or preschoolers where they can either make them alone or help you. These turkey snack cups are super simple to make and always a favorite to receive by kids of all ages. You can use as a base variety of treats, from fruit to pudding to make them. And also, you can use a variety of crafting items to decorate them. Making these creative turkey snack sticks is easier than you may initially think and are sure to be the hit of the classroom Thanksgiving party! Another adorable turkey snack cup idea if this pudding turkey made with pipe cleaners. Kids may even think it’s too cute to eat! Everyone loves lollipops! And when you wrap them up and they become turkey lollipop treats, they will surely be a hit among kids! 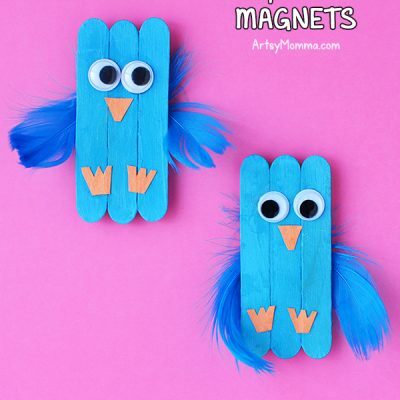 Adorable idea, and very quick to make if you need to make a larger quantity for the whole class. How fun are these Indian corn favors? If unable to find the suggested candy, you could substitute Reese’s Pieces. My absolute favorite is this turkey popcorn treat bag idea. So clever and fun! For something other than a turkey, check out these adorable miniature cornucopias made from sugar cones. Make these miniature turkey kisses treats to go along with them! Corn and Thanksgiving are often placed together in the same sentence. We find these popcorn corn on the cob treat bags super smart and cute! And since all kids love popcorn, they wll surely be a hit in your classroom! For a cute idea, try these candy-filled turkey favors that can be ‘stuffed’ with small candies or other tiny objects such as mini erasers or stickers. These prepackaged Thanksgiving turkey cookies are easy to make and perfect for school parties. All of previously mentioned Thanksgiving treats are food, but we didn’t forget that kids will get thirsty from all these sweets. We love this turkey juice box idea! Adorable, isn’t it? Make one for each kid as stand alone treat, or you can pair them with any of the treats we suggested here. We believe it’s important to encourage kids to show gratitude and thankfulness in their day to day life, and school takes big part of their daily routine. It’s only natural they make friends with other kids in their class. And maybe, this Thanksgiving, they can make few new friends if they show them a little bit of kindness and generosity with these fun Thanksgiving classroom treats. Don’t forget to add a few extra Thanksgiving treats for your child’s teachers as well! « Sponge Painted Gingerbread Cookies – 4 Ways!